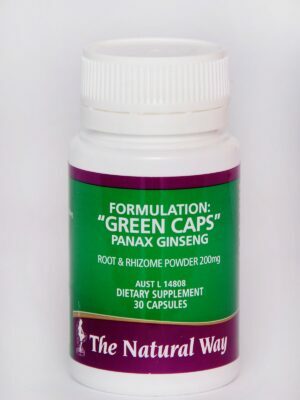 Calcium is necessary for many functions within the body – it is essential for blood clotting, transmission of nerve impulses, muscle contraction and relaxation and metabolism of Vitamin D.
The most important function of calcium, however, is to build and maintain bones – if the body is deficient in calcium, you may develop a weak skeletal system.? The likelihood of this problem developing escalates as a woman reaches menopause – unfortunately as production of oestrogen declines, calcium is slowly released from the bones. As a woman grows older, this process can rapidly accelerate, leading to a debilitating disease called osteoporosis. 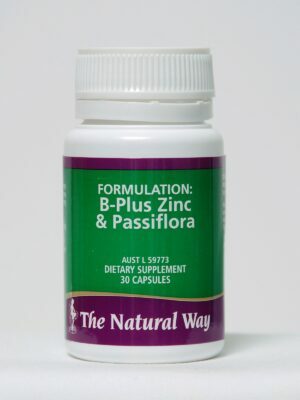 It is important that ALL women over the age of 30 ensure a calcium supplement is part of their daily routine to aid in the prevention of this crippling disease as the incidence of osteoporosis, in mature women, is steadily increasing. Calcium Carbonate improves bone density, a dietary supplement. 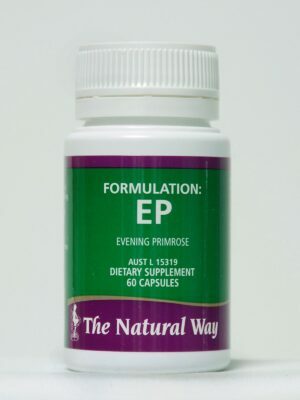 The Natural Way recognises that osteoporosis is a serious problem, so have developed their own natural calcium supplement – Formulation C-C. Calcium prevent osteoporosis in men & women and for strong bones in men and women. 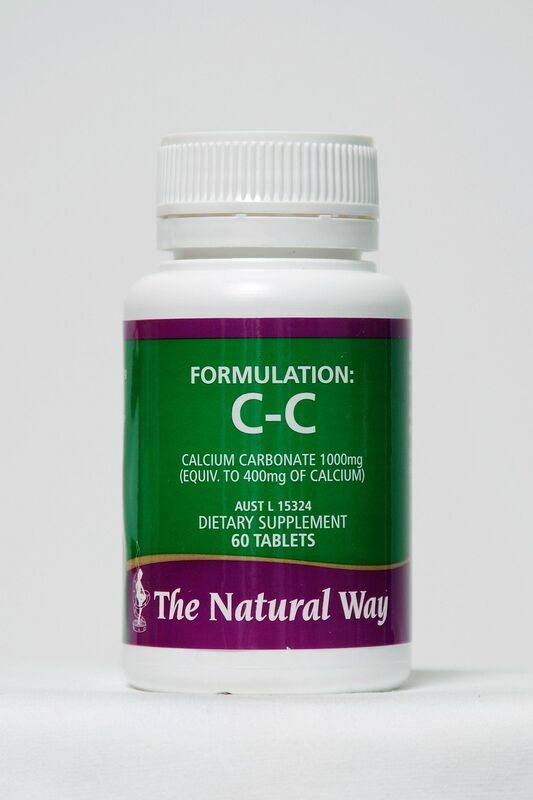 Formulation C-C is a calcium supplement formulated to help strengthen bone and tissue in growing and mature users and may assist in the prevention of osteoporosis*. 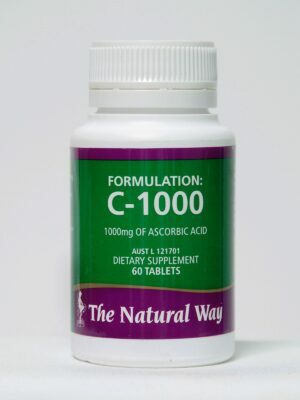 Formulation C-C is an important formulation in both our weight loss and health care range. As with all of The Natural Way formulations, Formulation C-C is a natural formulation and is designed to work in synergy with the other formulations in The Natural Way range.